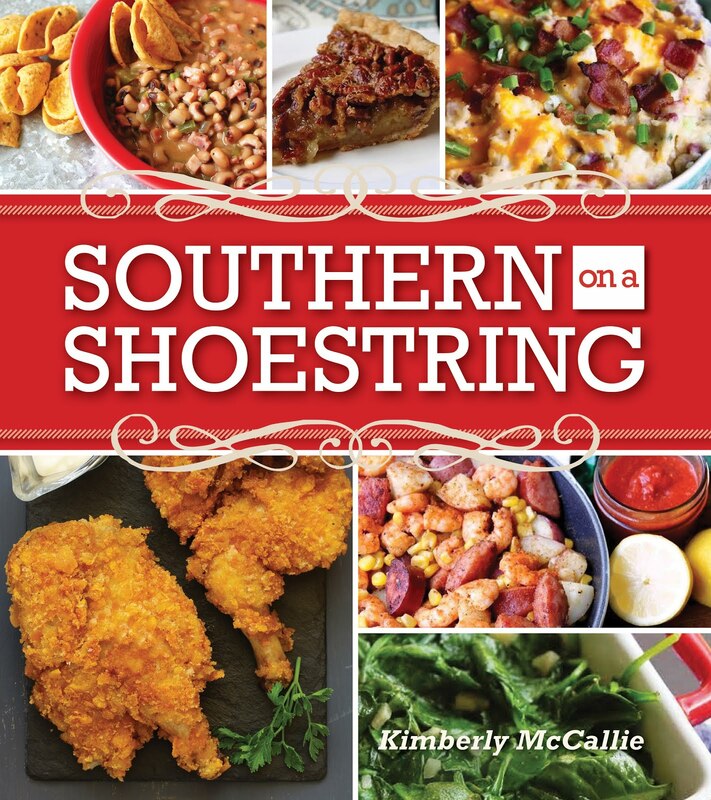 October is a big month for new cookbook releases. I've had many cookbooks on my wish list for a while now. And, since I've waited patiently for months, I've allowed myself to finally hit the "order" button. 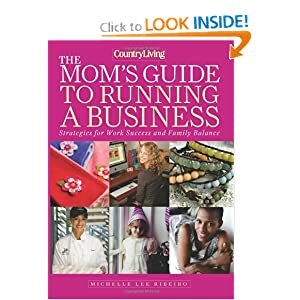 The latest books on my nightstand that are providing me with some delightful evening reading are Country Living's The Mom's Guide to Running a Home Business by Michelle Lee Ribiero and Southern Living Heirloom Recipe Book from the editors of Southern Living. October is the perfect month to cuddle up on the couch with a warm throw and a good cookbook. So, tell me what you're reading these days or what you're looking forward to reading. I would love to discover some new cookbooks with you. 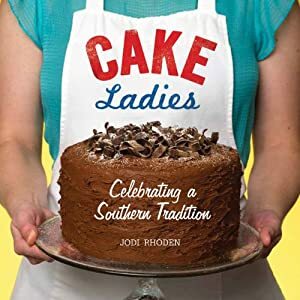 Oh I love cookbooks and good for you...ordering some that you just know you will love!!!! smile... 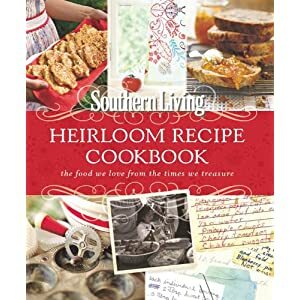 I just bought a new cookbook, but it was from church...I had several recipes in it and have been having fun 'reading' it...smile. 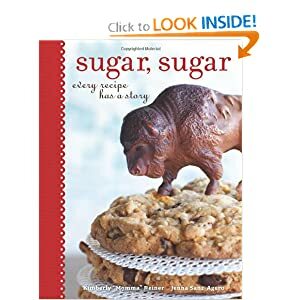 I also enjoy cookbooks very much. Even if I don't actually cook from them, the stories and photographs really intrigue me. You should see my collection--over a 1,000 and counting! Yes, I love cookbooks! @Gert - I have some recipes in my sons' school cookbooks. They love seeing their names in the book. It's fun to look through it. 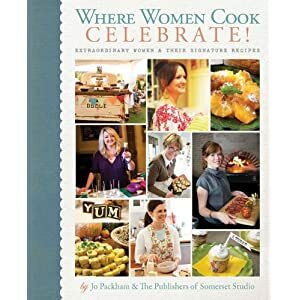 @Susan - I don't know where I would keep 1000 cookbooks. It's all I can do to keep up with the ones I have now. But, it must be wonderful to have so many - you're never bored! I love cookbooks too! I have found with the internet, I often skip the cookbook and go straight to the computer, but there is nothing as great as leafing through a cookbook, especially an old one, and dreaming of the menu! I love Jr. League Cookbooks and have a nice collection of them.